It’s a no secret that the value of running paid advertising via Google Adwords is becoming more and more important, also the organic search is becoming more and more tough specially with new search engine updates after every 2 to 3 months, it’s becoming very harder for new business’s to jump in and get some stable rankings, nonetheless everyone has it’s own reasons for using Adwords. 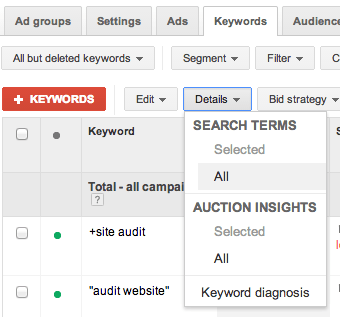 Now with more people getting aware of Google Adwords and trying to learn what is google ads; even more that they interested in managing your campaigns quickly, So I’m discussing the 10 most important strategies which you need to have in mind to make sure you are doing it right. 1.6 Use extensions, where possible. 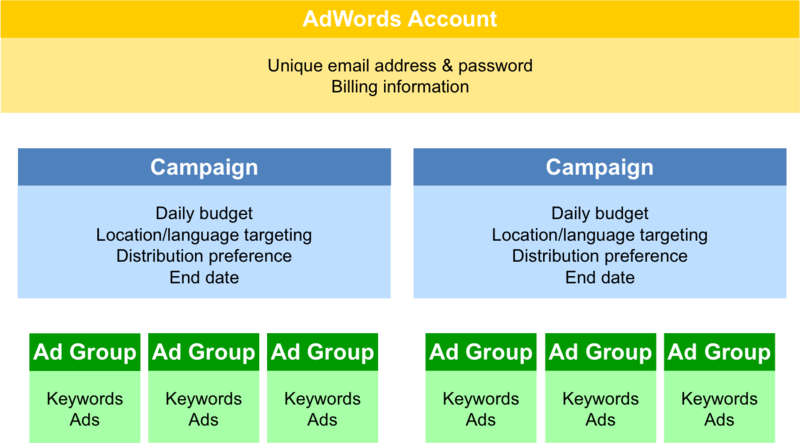 This is going to be a full fledged detailed guide on How to optimise your Google Adwords Ads Campaign in 2019. 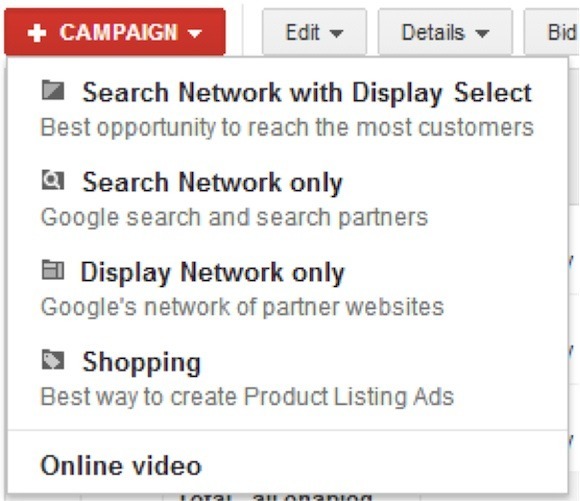 This is the first rule in Optimizing Your Adwords Campaigns; If you do not have a clear goal; time to define some, because without goals; you can’t define your ultimate marketing strategy; so even if it’s not Adwords but another medium of marketing; it is very important to have your goals being defined. I want more branding for my business. I’d like to get as many clicks as I can for less than $0.70 per click. I’d like to increase sales by 15 percent. I want at least 40 visits to my website every day. 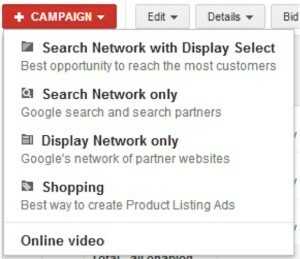 Looking for an ROI of 250 percent on all sales coming from AdWords. Need a branding edge over my competitors. Create hype for my new up-coming product. Yes you heard it right; because it will help you in better tracking of different channels, so if you are advertising on all channels, or even if on just search and display; let’s have separate campaigns for them and observe the buying behaviour and conversion rates accordingly. Not only this will help you understand how both channels are performing compared to each other; but you can also observe and understand on how you can get the maximum out of both channels. Can’t highlight enough on the importance of a good campaign structure; not only it will help you in tracking the performance of variable factors easily but will also help you in designing more customised campaigns for each audience. Even a same user has a different mindset when he is searching relevant keywords for a same product. Let’s suppose if I’m searching for iPhone 6 Reviews; it doesn’t mean that I want to buy the product, but this means that I’m looking for more information or reviews on iPhone 6; so you can’t target user’s who are searching for iPhone 6 reviews and Buy iPhone 6 in a same ad group. A Good way to have a good campaign structure is to simply link small set of relevant keywords with small set of customized ad with a relevant landing page. It is always a good idea to have negative keywords in your list, because through this you can narrow further down on what kind of keywords are actually performing for you and what not. Let’s have a look on the search data, just look at this image and observe those keywords which are not generating conversions for you, just add those words into negative. Not having Ad Scheduling can eat a lot of your budget if you are not doing it right, because you need to understand what is the right time to sell your product. Some products works well on weekends, some products works well in morning, so figure out the timings and observe which time is generating more conversions for you and then put your maximum budget in those slots. Not only Adwords extensions helps in telling more about your potential consumer, like if they want to call you, they can just call with a click of button but it can help in bringing more authority and trust to your business. Please have different bidding settings for different devices, its because the buying behavior on every device is different, like most people aren’t comfortable in buying devices from mobile, while some users don’t have a problem buying directly through smart phone, moreover the competition is little bit less on Mobile Devices as compared to Desktop, so its always a good idea to put different biddings and observe how they are performing to each other. This is very important, because when a user clicks on an advertisement, he or she has a certain expectation developed in there mind. And if the page is not delivering what they are expecting, it means that something is wrong. Now going further, I have been saying this all around that our consumer is the most lazy person on earth and we have to bring some sort of urge in hem/her to take an action, so it is very important to put urgency or convincing factors like buy now or you will use, so you see an urge is very important. Since I love marketing, i say that the beauty of marketing lie’s in keep on testing new things, like i said above, a single changing of button from Register Now to Register Before You Lose can bring huge impact on your conversions, so it’s always a good idea to keep on testing new things even if a business is generating good ROI for you, so that you are always one step ahead of your competitors. This is very important, in fact i will say the most important one, think your product/service/website or even an ad as a buyer and ask yourself a question? If you are not convinced yourself, then how you can convince buyer’s to use or buy your product/service or anything. It’s very important to think from the buyer’s side and realize what steps are necessary to stand you out from the competitor’s list. Reading out my SEMRUSH review will clear quite of your questions on this purpose, so it’s a must must read. 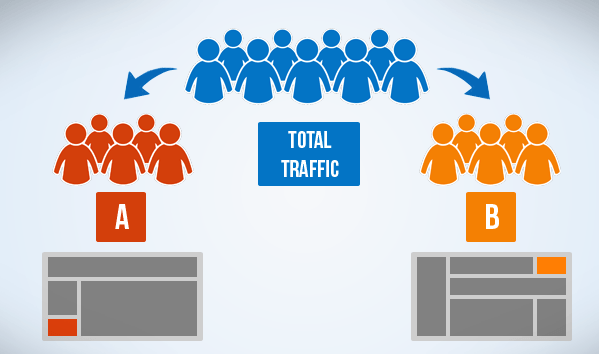 The reason why i recommend SEMRush to anyone who is struggling with Google Adwords is due to it’s functions and abilities to understand the competitors and market. This thing is a gold mine for anyone marketer who is looking to maximise on data because as a marketer, data is the main asset for you. 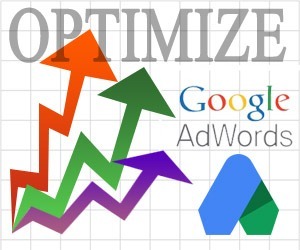 These are 10 Quick Ways on How to Optimize Your Google Ads Campaign in just 30 minutes, I know Adwords is a big science and you might have often difficulties in achieving a good ROI but the above tips can play a significant role if you are managing the campaign yourself. Did I Miss Anything? You can always add, do comment. Great tips Ali. 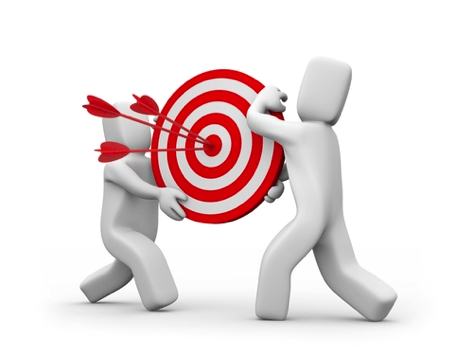 Using accelerated budget strategy to deliver ads more aggressively in your preferred schedule can be very profitable as well.